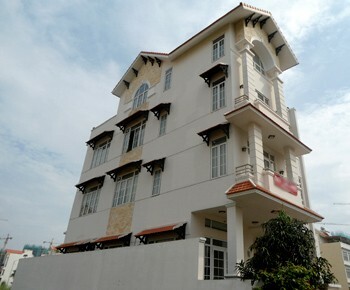 Our real estate agency can propose a house for rent district 7 Ho Chi Minh City for a foreigner or for a company. 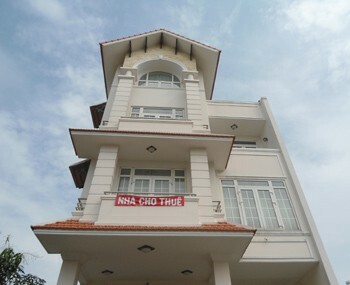 House for rent in the district 7 in Ho Chi Minh City. 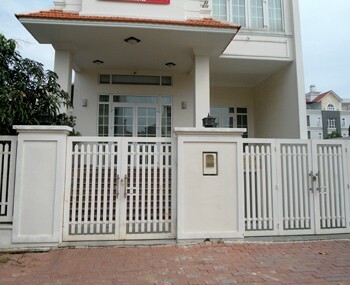 This big house is located in a busy street and it is perfect for any kind of business. 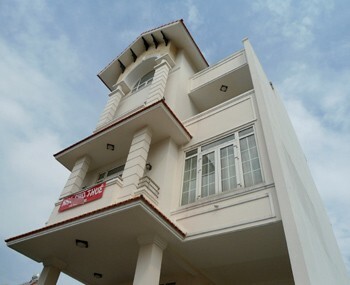 This rental house has a ground floor with three additional floors. All the interior of the house is comfortable and spacious.